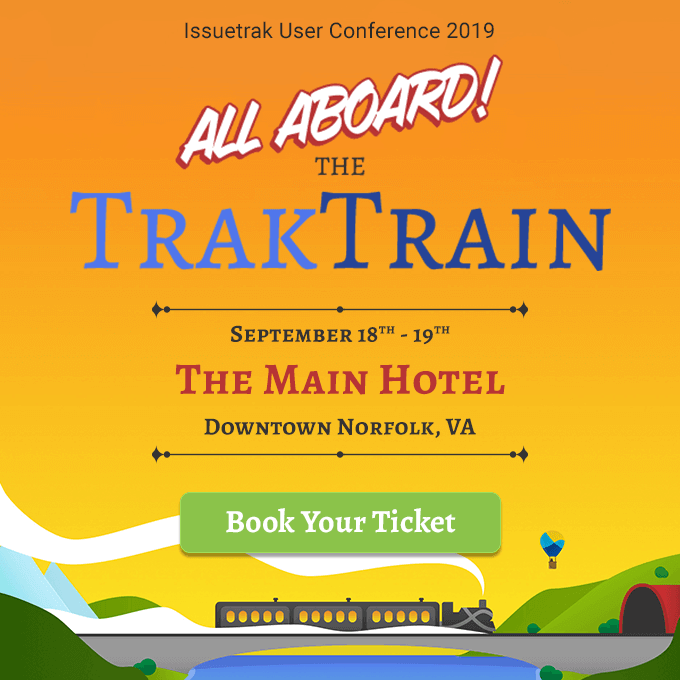 If you’ve researched or used issue tracking software, you’ve likely come across the term “end user.” Many end users fit a common profile--they are the people submitting issues, tickets, requests, and complaints. They are the people who need something from you. Their issues and tickets get routed to teams and/or individuals responsible for managing and resolving their concerns. Not all issue tracking software solutions are created equal. A great solution goes beyond the interface, beyond what happens behind the scenes, and becomes integral to every employee's daily workflow. Here are four benefits of using easy-to-use issue tracking software.